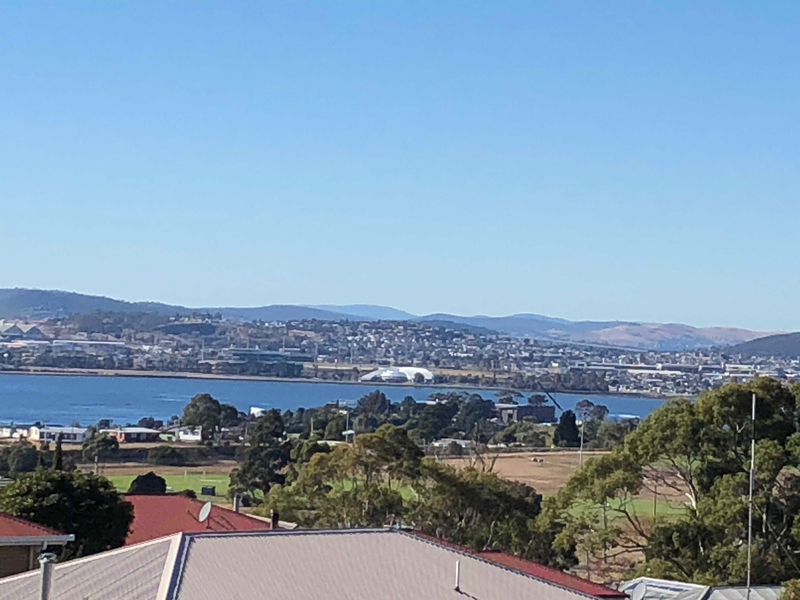 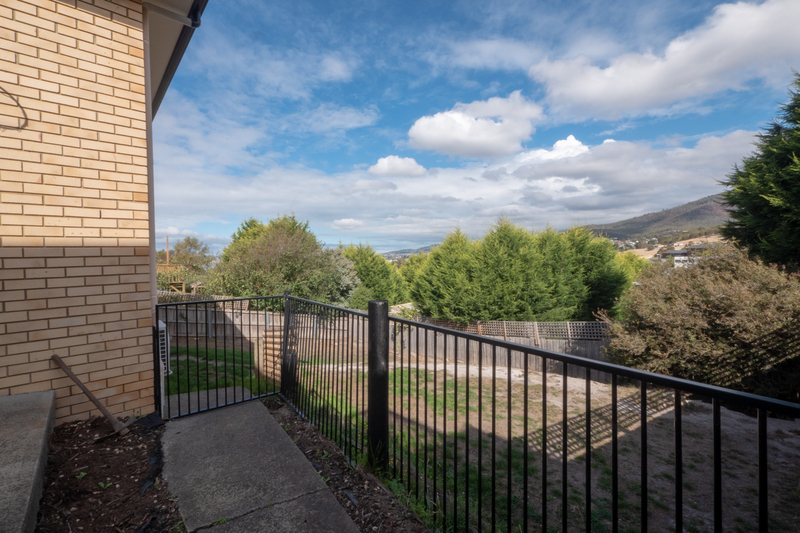 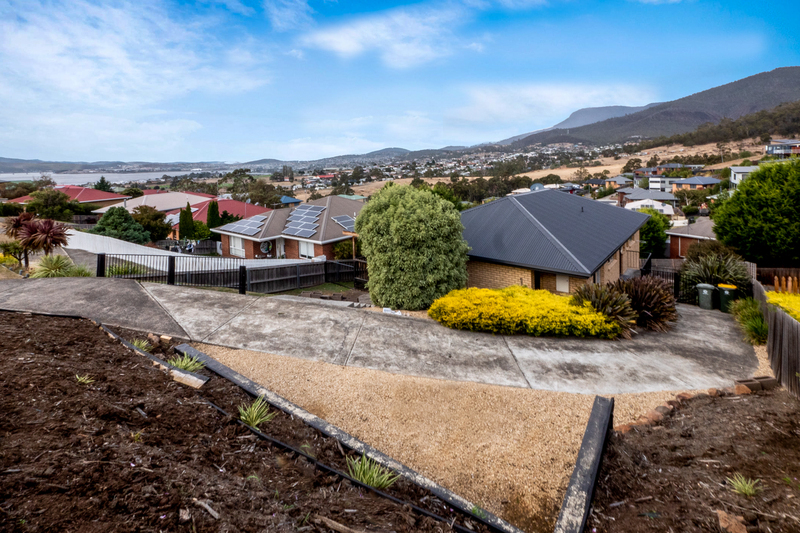 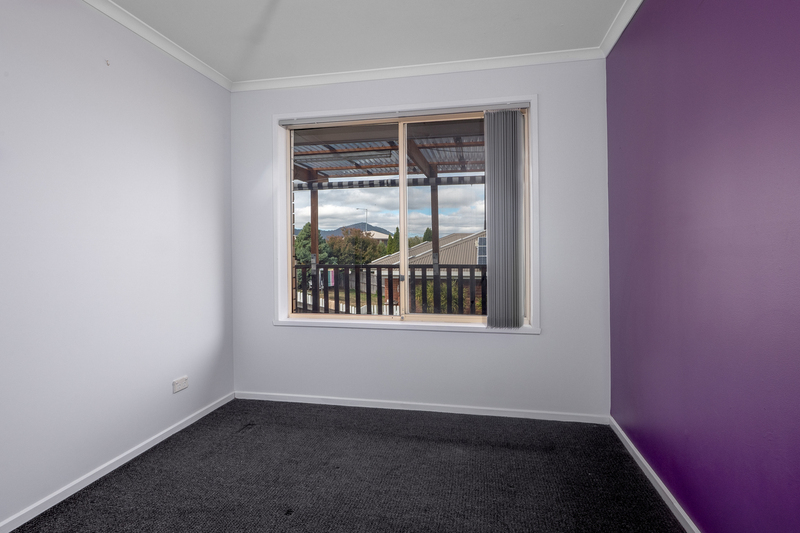 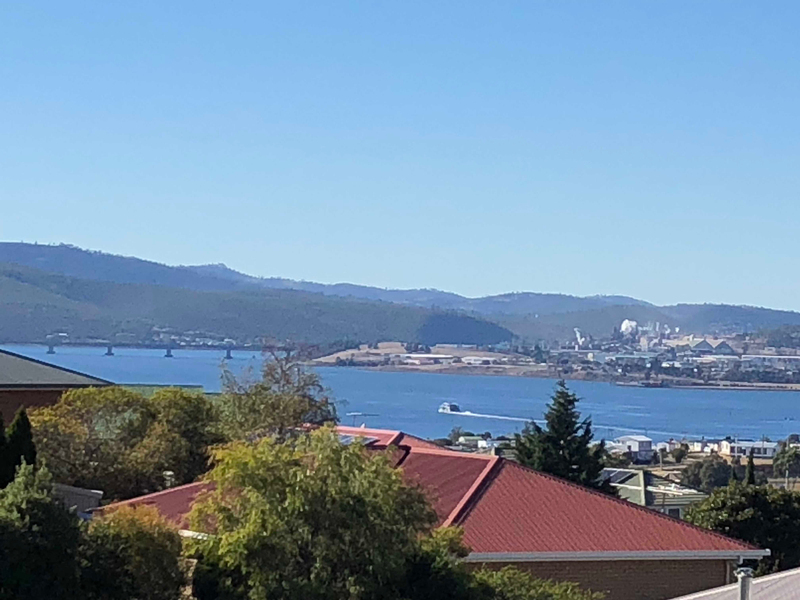 This lovely well maintained home is going to attract plenty of interest from first home buyers to investors with features including spotless near new carpet, freshly painted throughout and lovely river and mountain views as well. 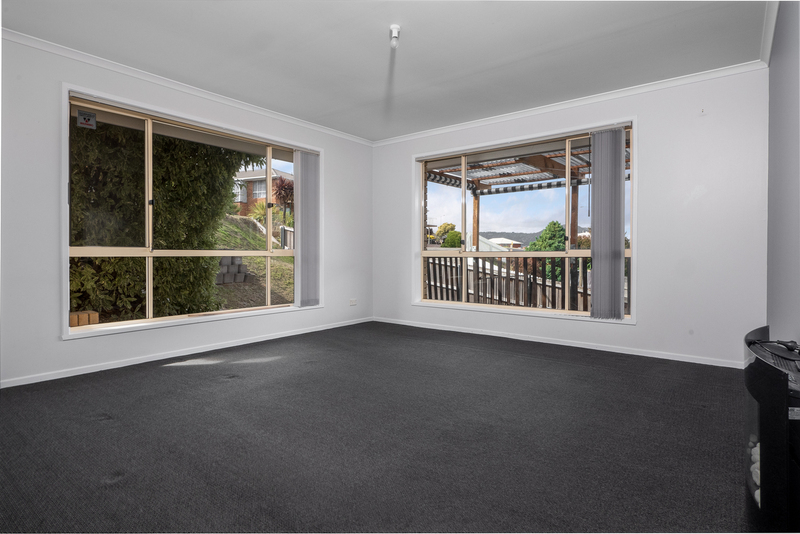 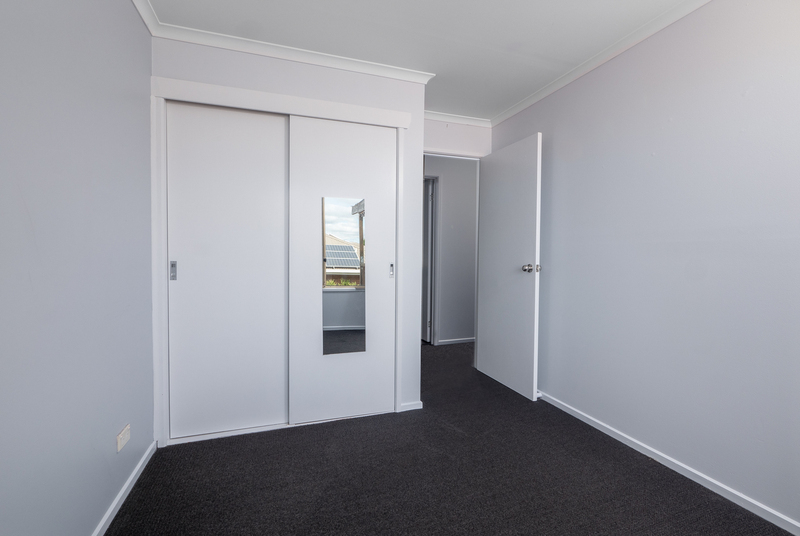 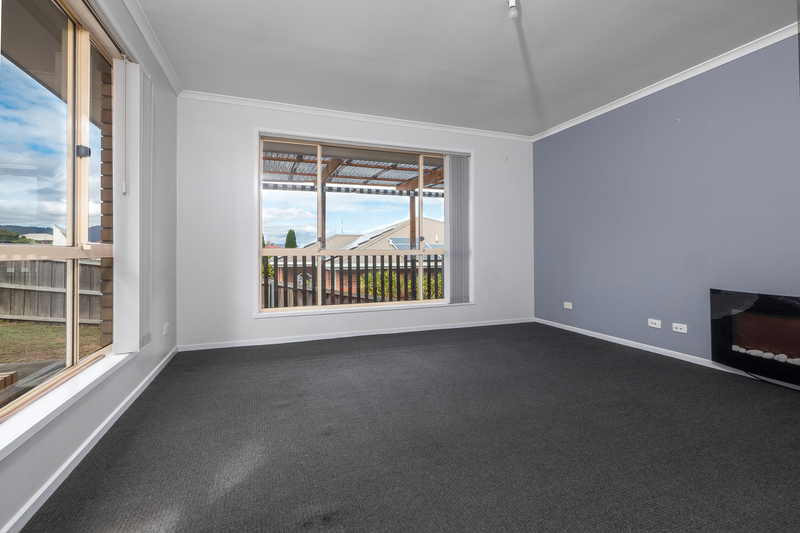 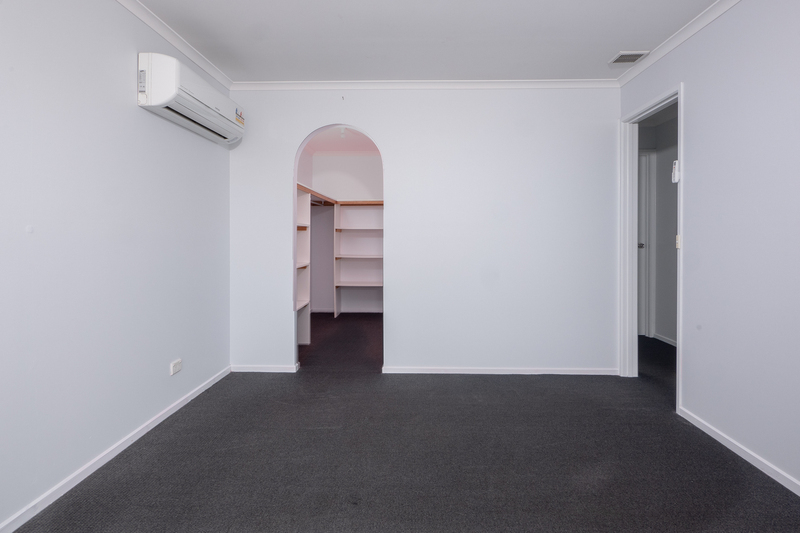 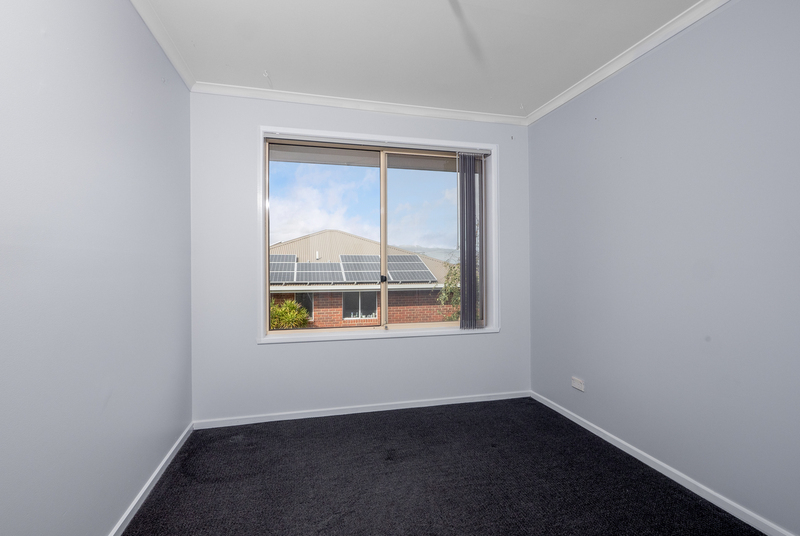 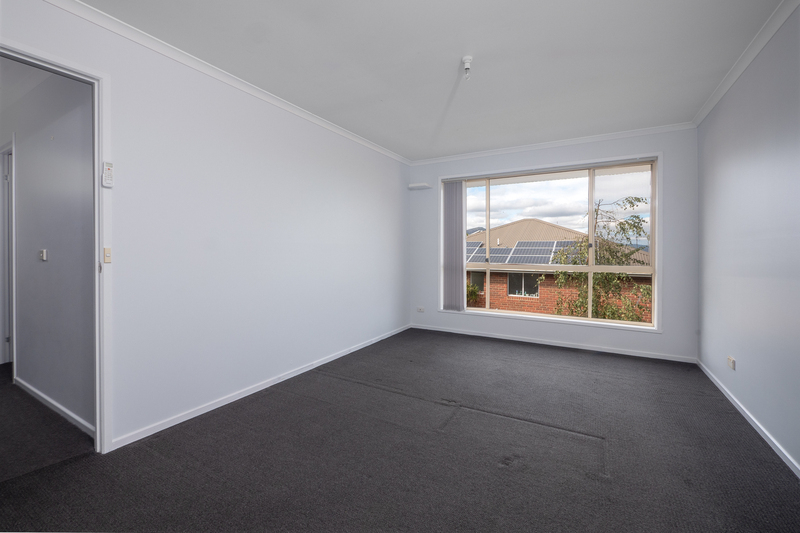 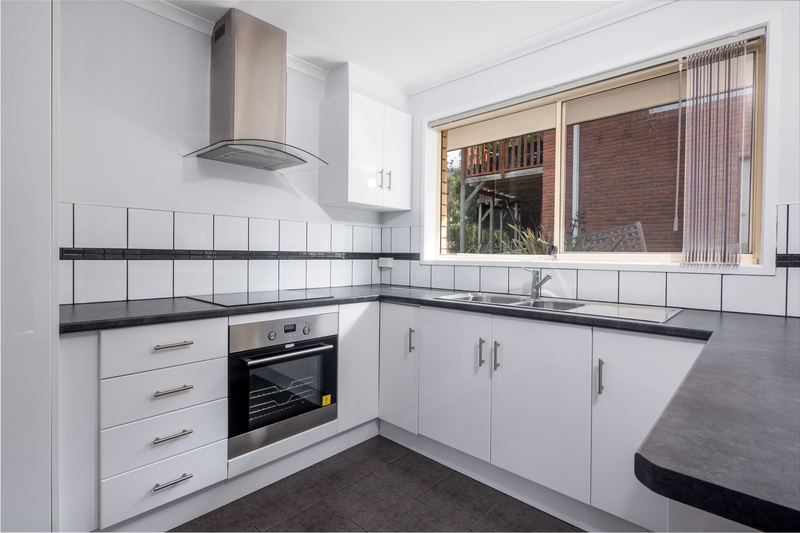 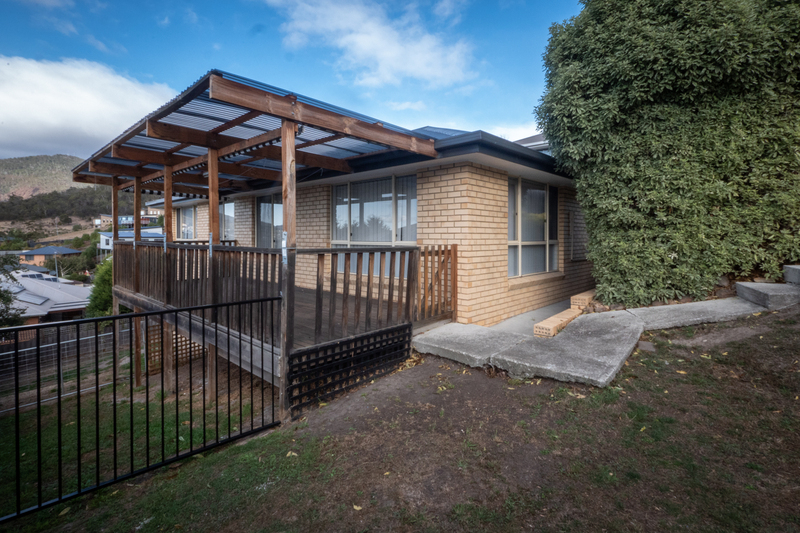 The home has level entry into a spacious living area including a modern kitchen with plenty of cupboard and bench space, dining space for family gatherings and the adjacent lounge room has large windows allowing plenty of natural sunlight in. 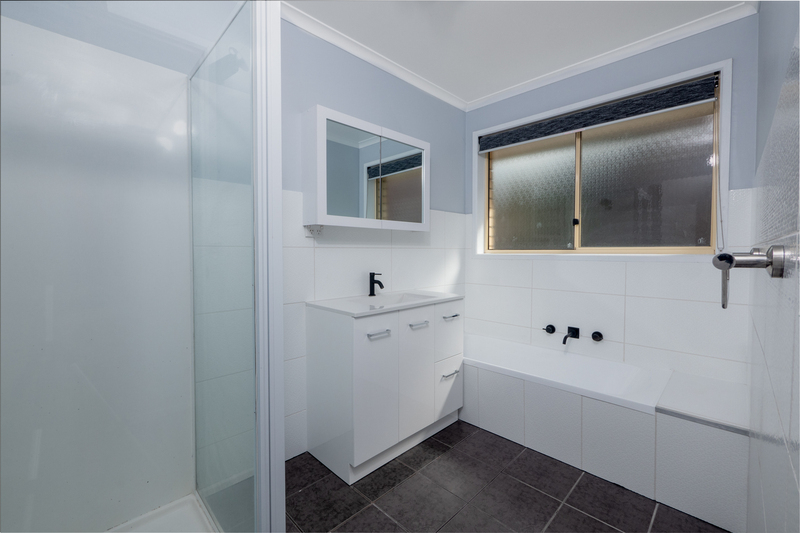 There are 3 good size bedrooms with built-in robes, the master has a walk in robe and the 3 piece family bathroom has recently been upgraded. 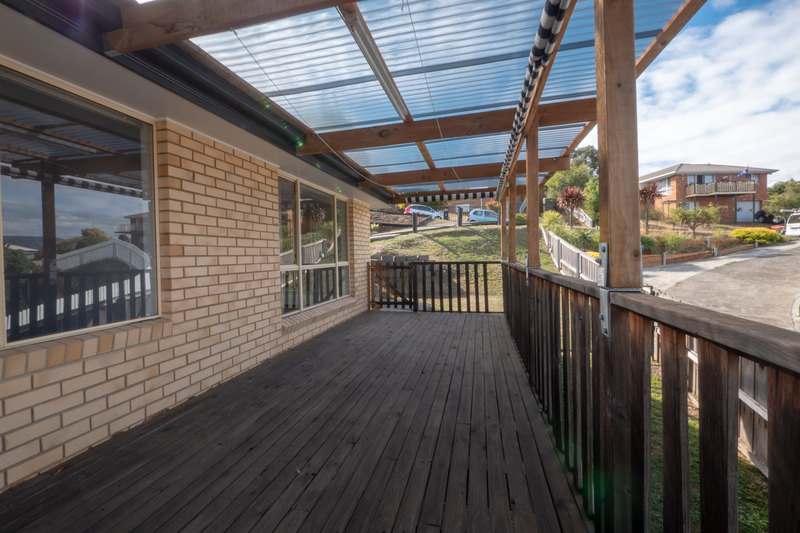 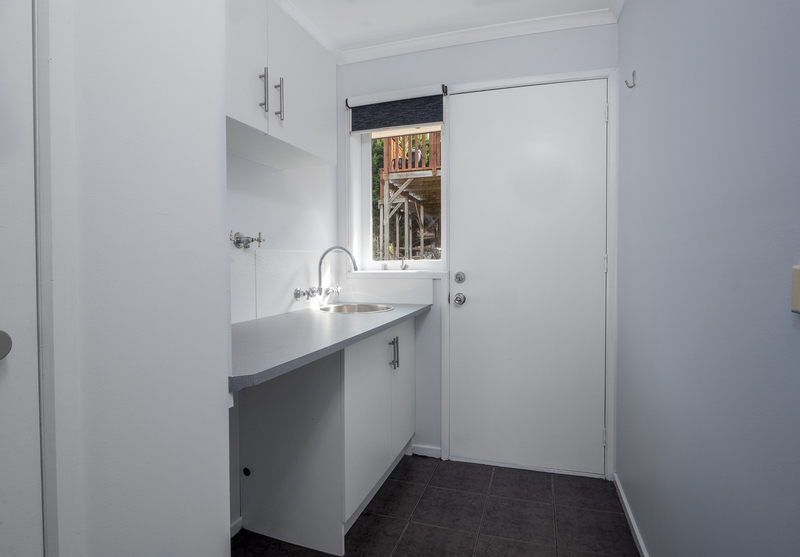 Other great features include a terrific undercover deck complete with blinds for protection and privacy while you entertain, reverse cycle heating plus a wall mounted heater, plus there’s plenty of storage space underneath. 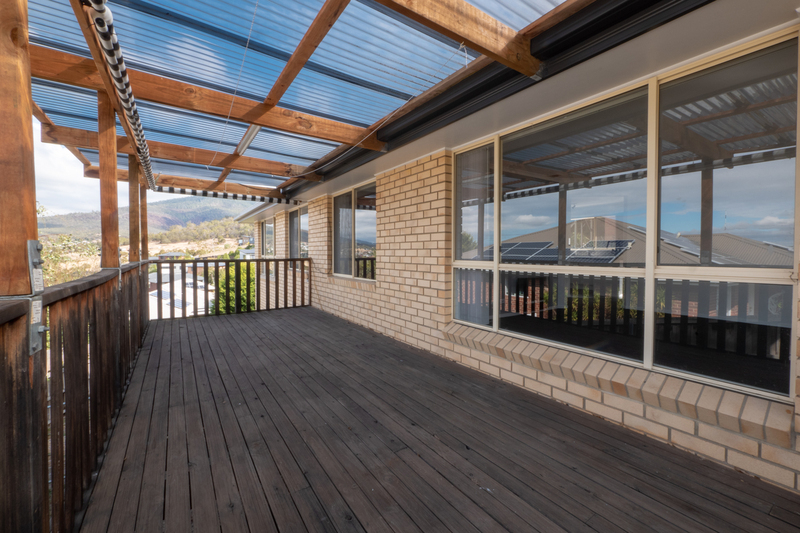 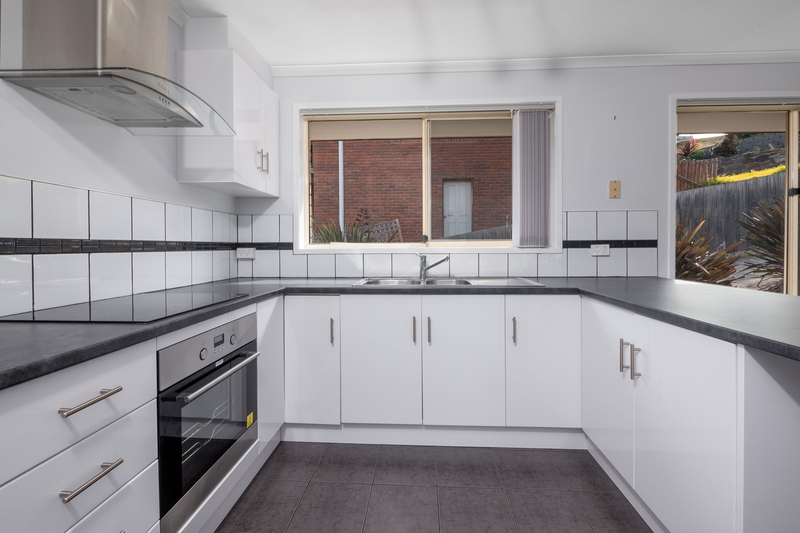 The home is situated on a 624m2 size block with a fully fenced back yard and plenty of car parking as well. 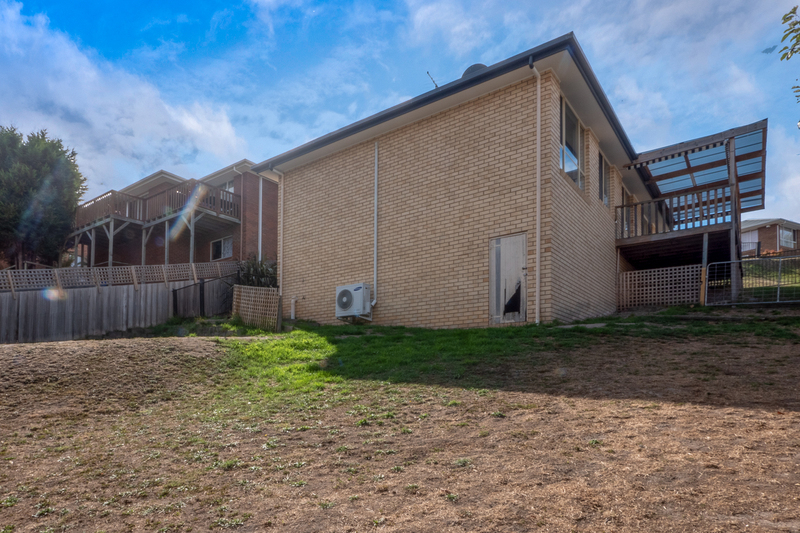 Lesdelle St is located in a quality family friendly homes area with schools, shops, public transport and parks all close by.